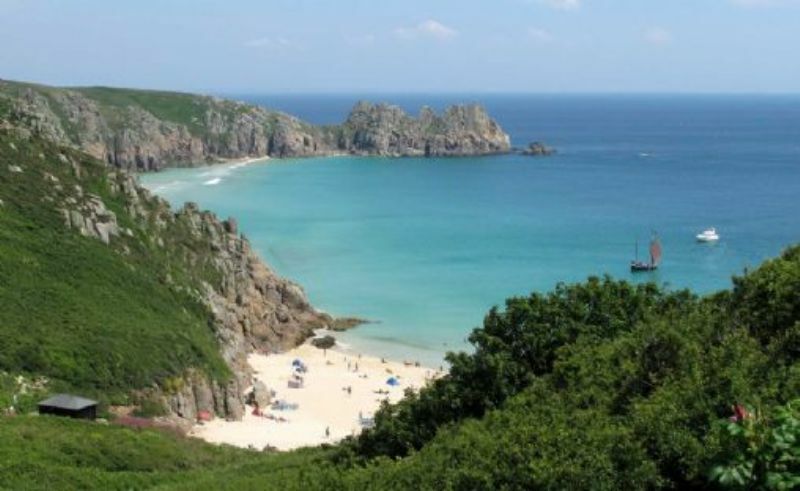 Cornwall is a paradise for the hiker or casual walker with 296 miles (477 kilometres) of coastal footpath. 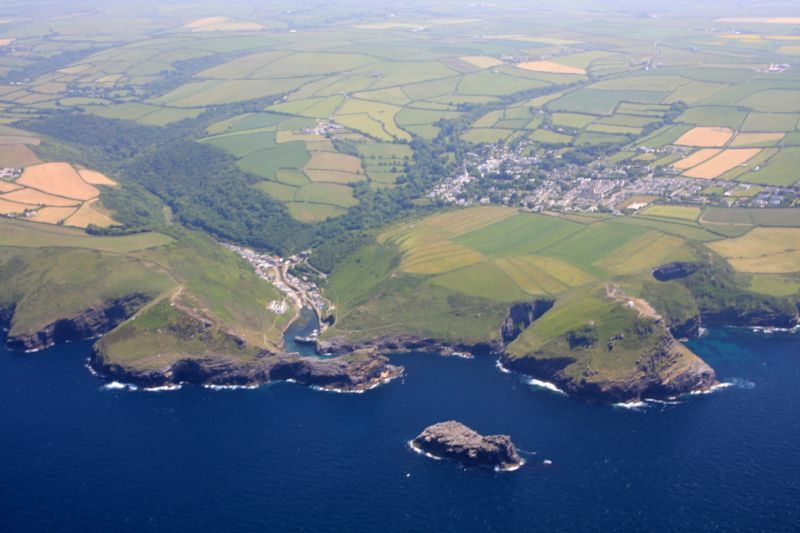 Beginning at Marsland Mouth on the North coast, we have divided the coastal footpath into short, manageable stages. 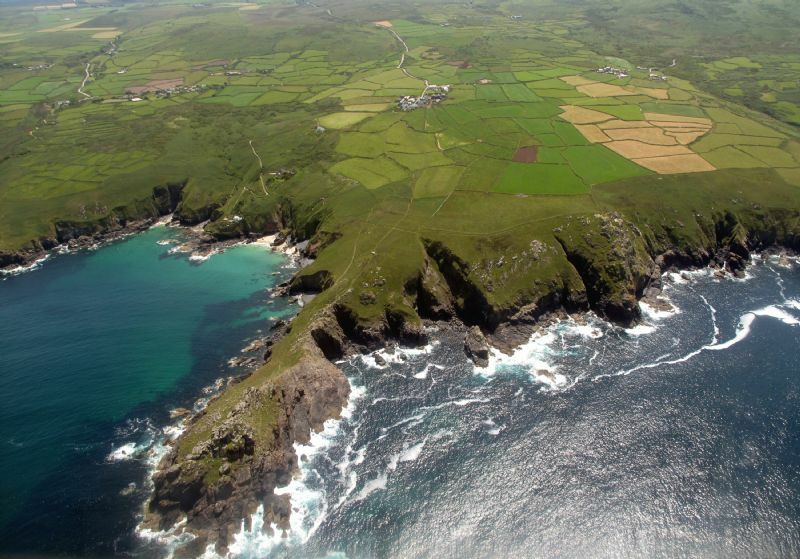 The Cornwall Coast Path walks are grouped by area to make it easy to find a walk near you. 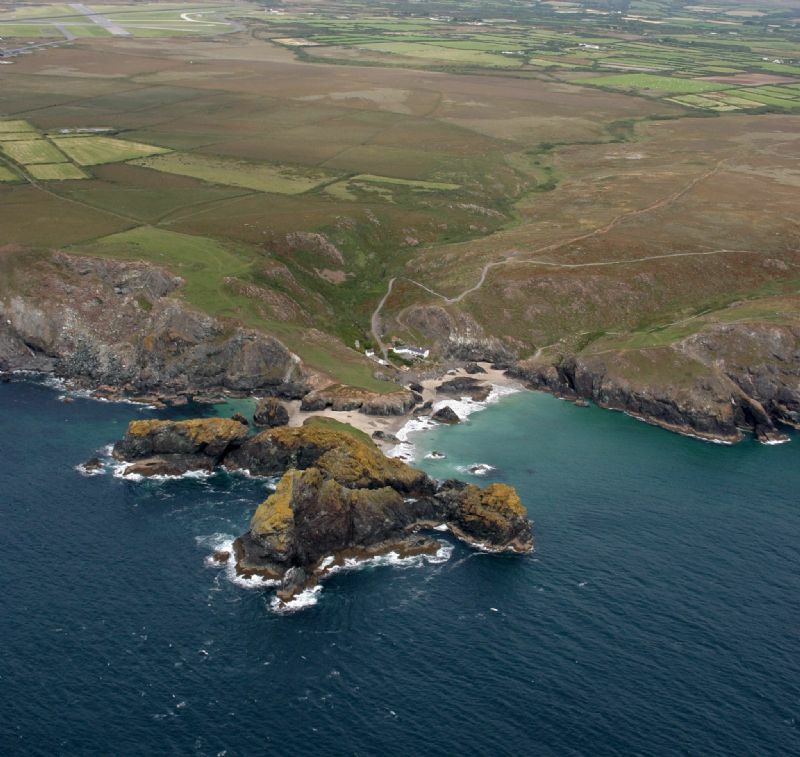 Each walk contains interesting information about the area you are walking through including history, wildlife, coastal features and much more. For those walkers who want to enjoy a short stroll each stage has the opportunity to make that stretch of the path into a circular walk. 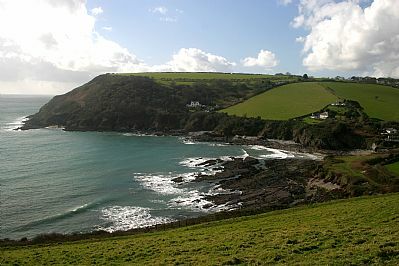 We provide a circular walk for many sections of the coast path. 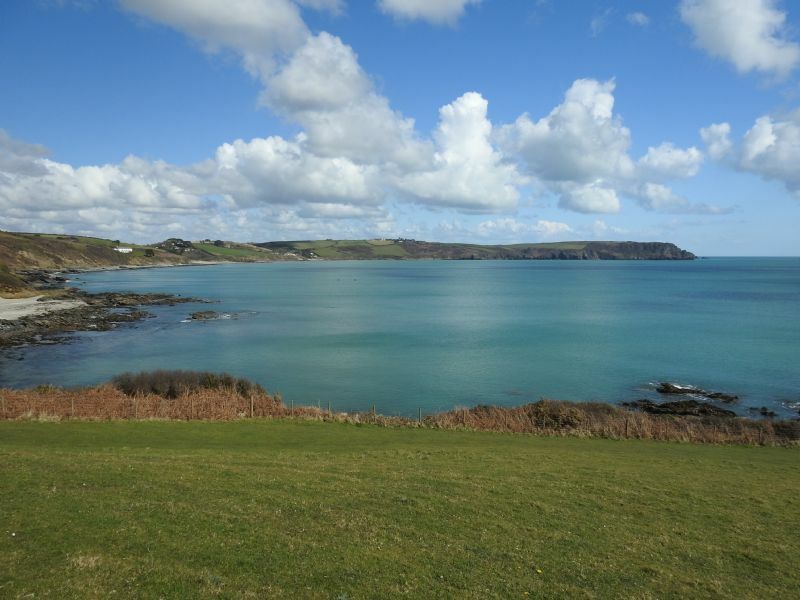 For seasoned walkers who wish to walk the Cornwall Coast Path in its entirety or in larger sections, simply add the coast path walks together to make a longer walk. Each section of the coastal foot path has its own map showing where to park, the start and finish points and points of interest along the route. If you are using public transport to get to the start of a walk, we list bus services for each walk with a link to the latest timetables. To print a copy of any stage/s of the walk, please click on the printer symbol on this page. Our directions are as detailed as possible but we do suggest that you may also wish to acquire a large scale map of the area in which you will be walking. 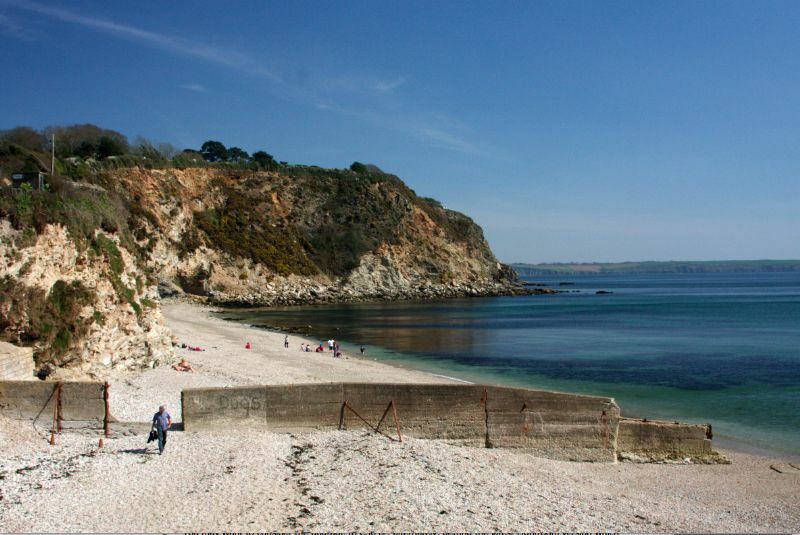 A link to buy a map for the relevant area will be shown for each stage of the coast path. 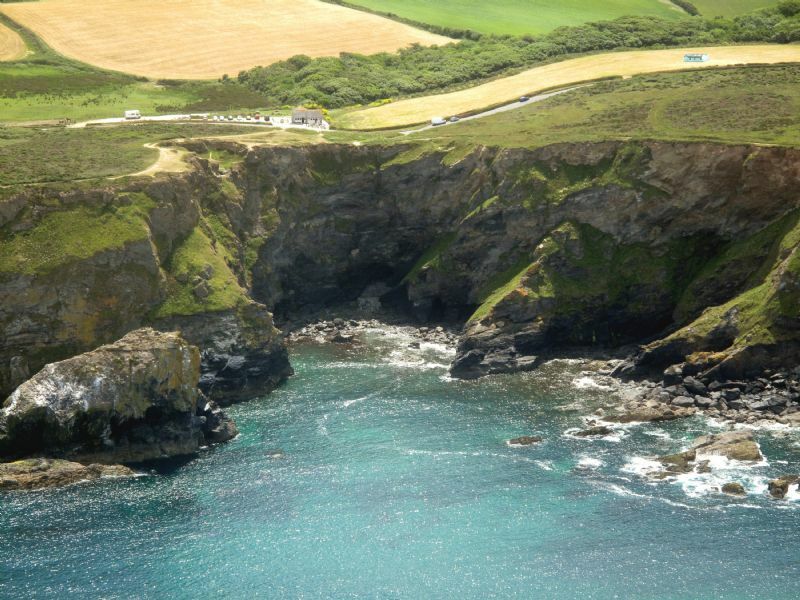 The Coast Path has an interesting history. 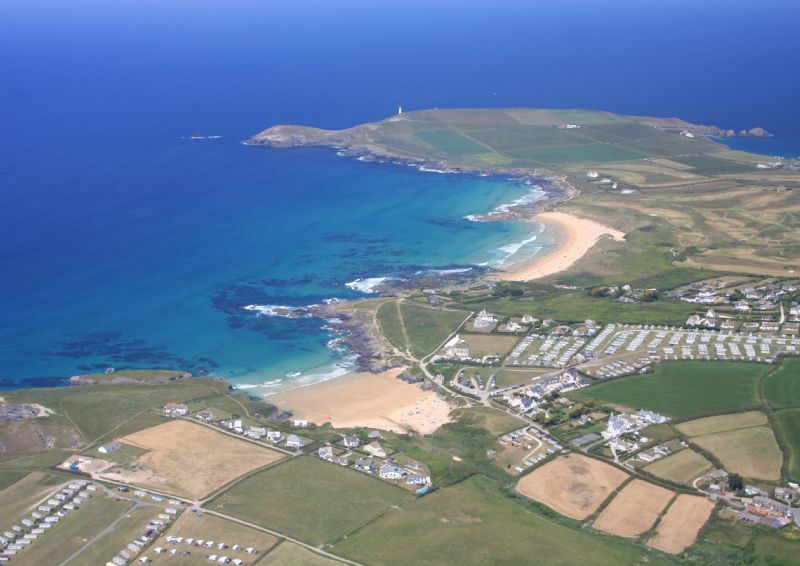 Its origins lie in the days of smuggling in Cornwall, when Revenue men needed to have quick access to harbours and watch points along the coastline.